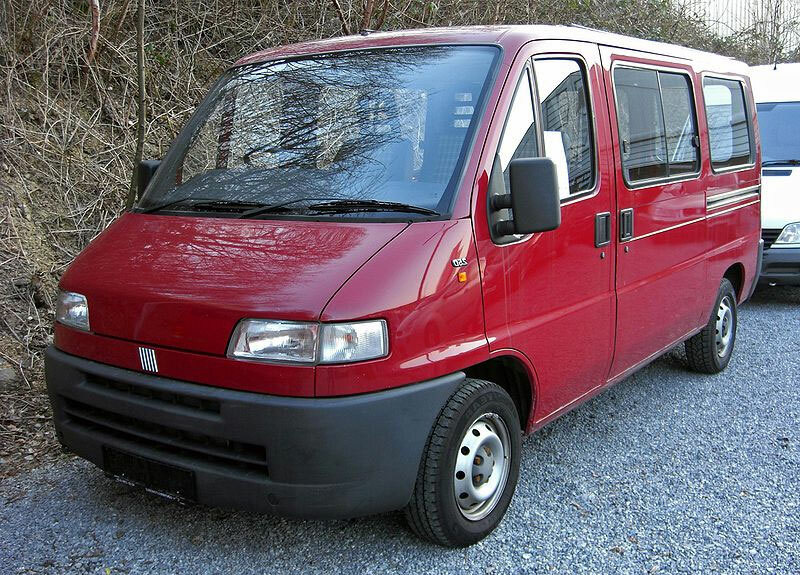 Some Background on the Fiat Ducato | Camperissimo! In 1978, Fiat and PSA (Renault & Citroën) formed a company together for the joint production of commercial vehicles. This company was called Sevel Sud and a dedicated manufacturing plant was built in Atessa, in southern central Italy. 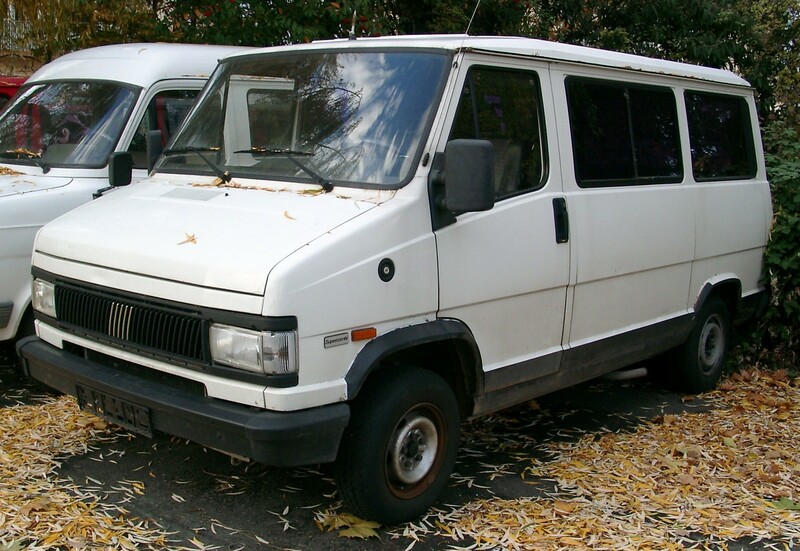 Three years later, in 1981, production of the Fiat Ducato began. 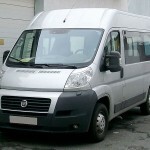 There have been three generations of the Ducato: the first generation was built from 1981-1993, the second generation from 1994-2006, and the third generation since 2006. From the second generation, Peugeot and Citroën changed their model names to Boxer and Jumper respectively. 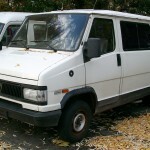 The van was no longer offered under the Alfa Romeo and Talbot brands. Instead of a normally positioned gearstick, the first generation of the van had a gearstick mounted on the steering column. The various Ducato model variants named by capacity: Ducato 10 (1.0 tons), Ducato 13 (1.3 tons), Ducato 14 (1.4 tons) and Ducato Maxi 18 (1.8 tons). 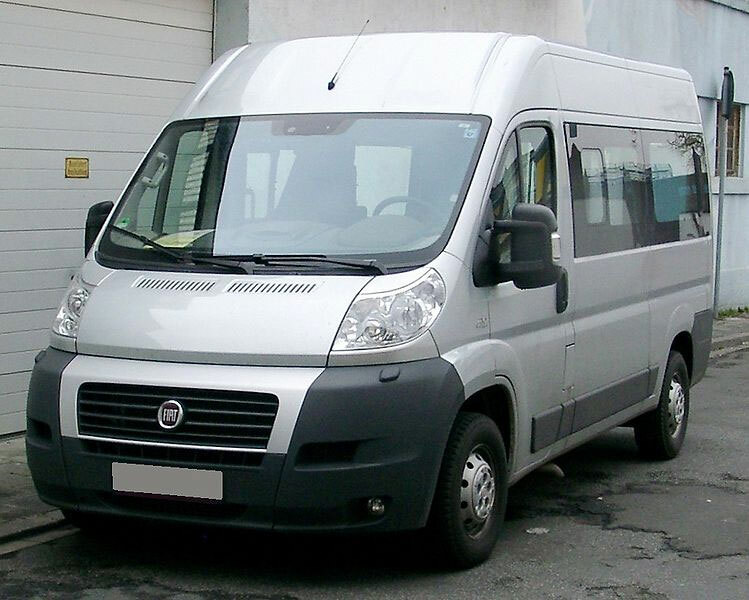 In Italian the name Ducato means “Duchy” or “Dukedom”. 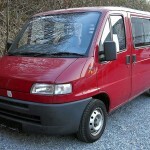 This entry was posted in Fiat Ducato and tagged Fiat, Geeky, History. Bookmark the permalink.